The Smalley Racing Team gets a win in the Jeg’s Super Quick Series at Bloomfield, Indiana’s E.T. Raceway. The Smalley Racing Team was the 2004 Jeg’s Super Quick Series Champion. 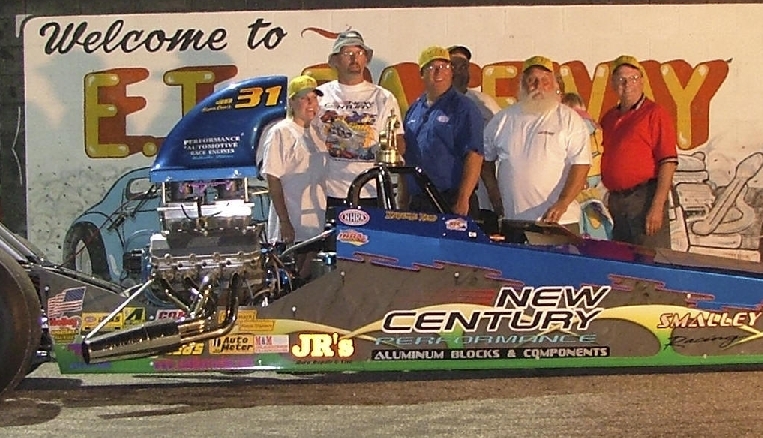 The finished 3rd in the Series in 2005.